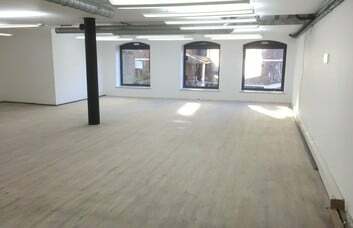 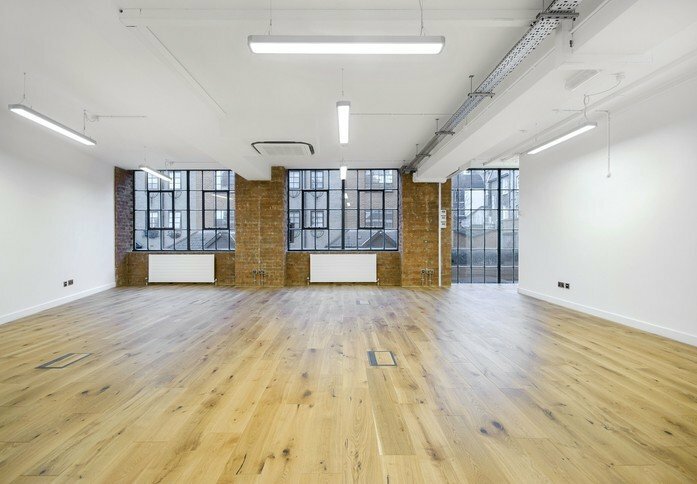 Large windows, exposed brickwork and wooden floors give the space a very trendy and fresh feel. 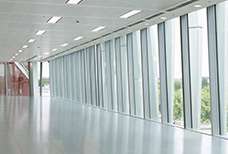 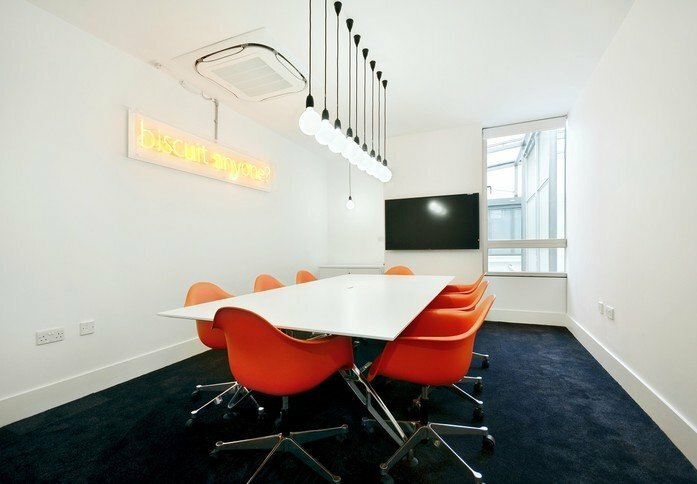 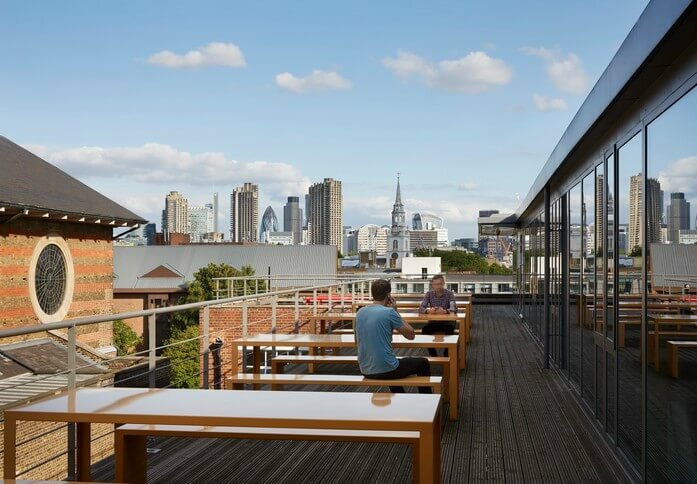 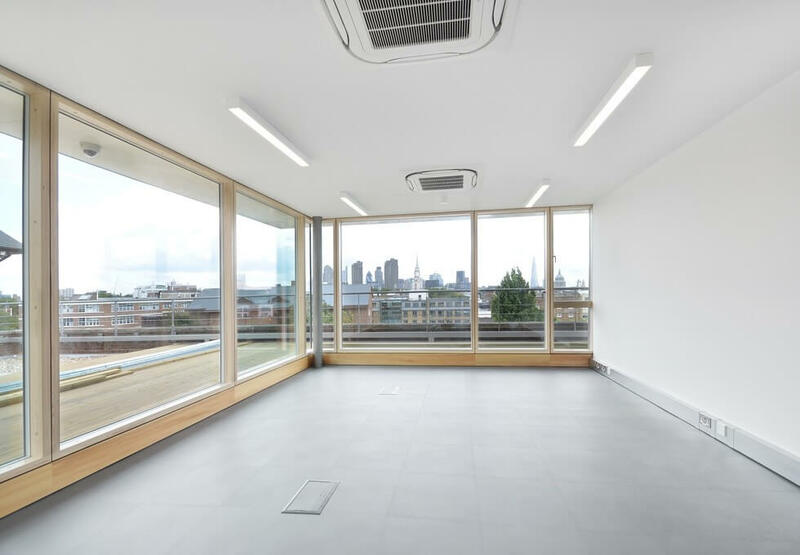 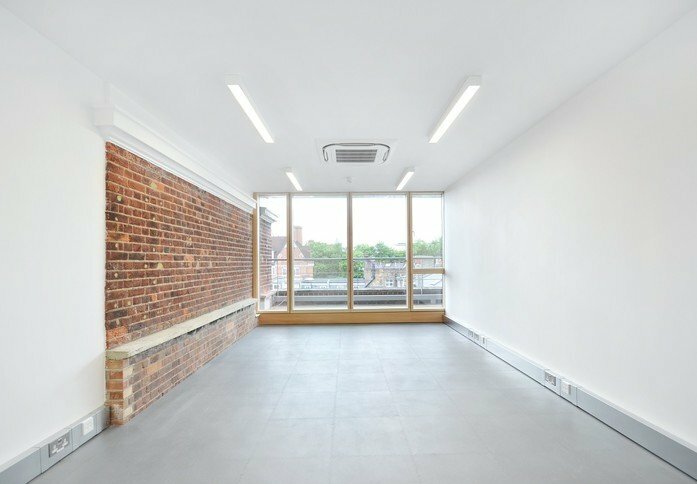 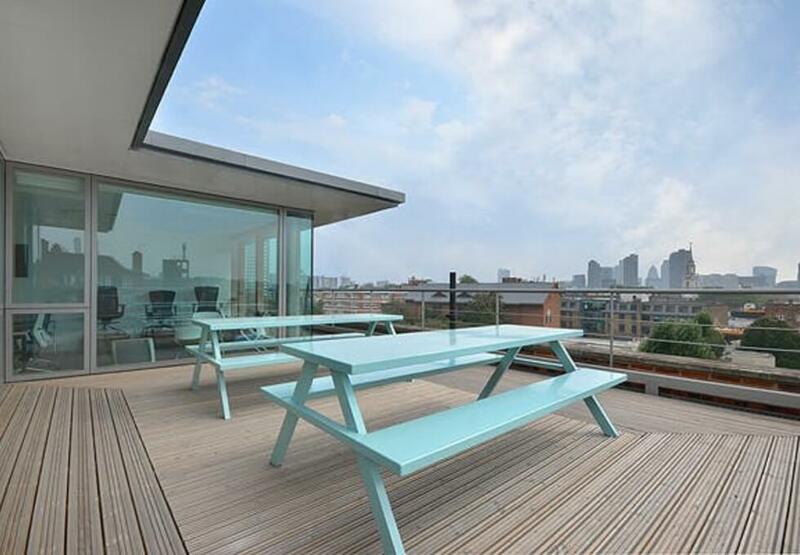 Additional benefits of the Clerkenwell office space include Cat II lighting, evening and weekend security and disabled access, and office spaces to rent are available on flexible terms. 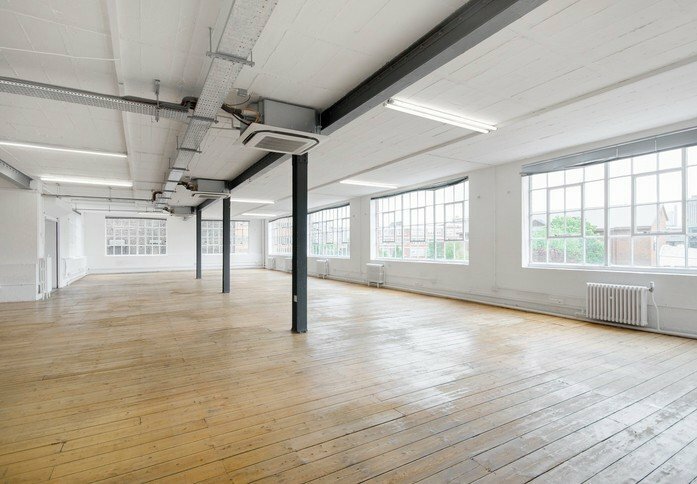 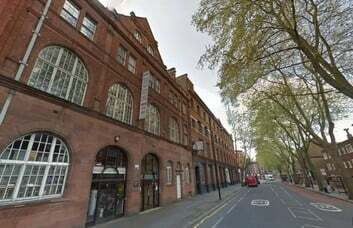 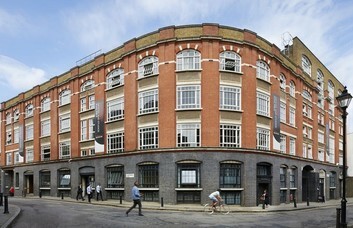 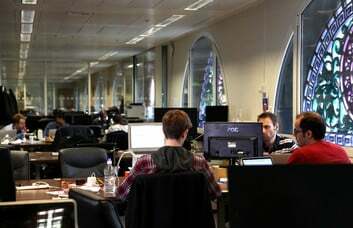 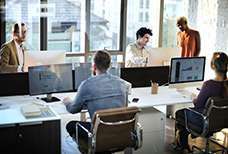 The offices in Clerkenwell, EC1 are surrounded by a number of rail links including King’s Cross, Finsbury and Barbican tube stations on the Hammersmith and City, Circle, Metropolitan and National Rail lines.